Whilst AMD is preparing its biggest 7nm CPU and GPU roll-out ever this summer, NVIDIA isn’t standing still and appears to be preparing one last 12nm punch. 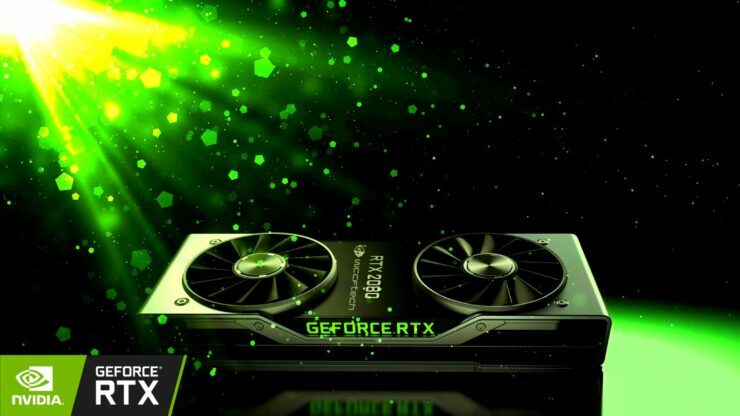 A couple months back we heard whispers about a potential GeForce RTX 2070 Ti graphics card making it to market and even saw references to it by some AIBs, but those were quickly brushed aside when AIB’s claimed they were mere typos. Well as it turns out, they may have not been typos after all. A brand spanking new graphics card has been spotted on the userbench database and it has RTX 2070 Ti written all over it. The card falls squarely between the RTX 2080 and RTX 2070 in terms of performance, but features a slightly lower clock speed than either of them and a bizarre 7.5GB VRAM spec which is interesting to say the least. It’s quite possible that userbench is misreading the actual values of both the clock speed and the memory capacity, so keep that in mind as the actual card may end up with a higher clock speed and the full 8GB frame buffer. With that being said, it’s important to remember to take all of this with a grain of salt as none of it can be verified until we have an actual card in our test bench. While there isn’t a huge distance between the RTX 2080 and RTX 2070 in terms of performance, an RTX 2070 Ti could still fill the ~$200 price gap that exists between them. 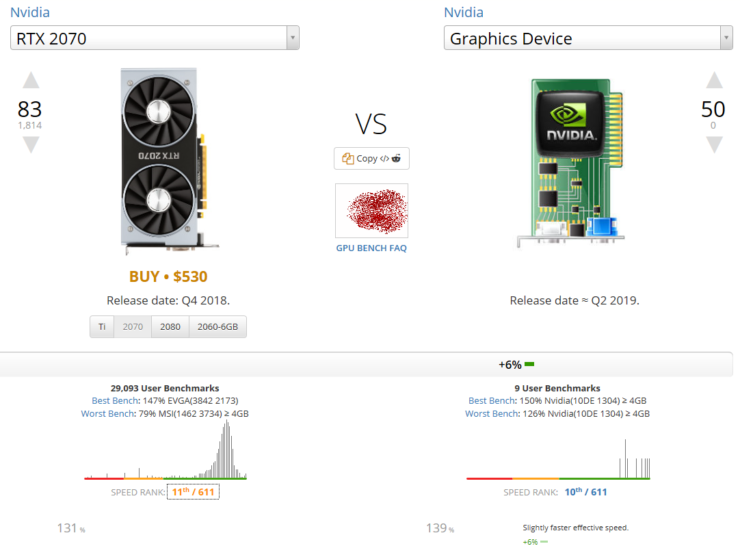 If NVIDIA is anticipating to preempt a new high performance contender from AMD in the form of Navi this summer, a 2070 Ti would also make sense. Because if NVIDIA can entice you to upgrade now, you’re less likely to do so when Navi comes out. Additionally it could also serve as a less expensive and more power efficient competitor to AMD’s Radeon VII. 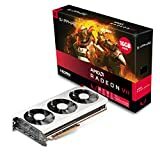 After all the 1070 Ti’s sole purpose was to take out AMD’s Vega 56 and it was very successful at that. The most important aspect in all of this, as always, is the consumer. Would you be interested in buying an RTX 2070 Ti if it falls squarely between the RTX 2080 and RTX 2070 in terms of performance and pricing? 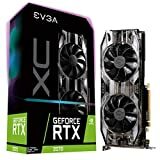 Would You Be Interested in Buying an RTX 2070 Ti ?